It’s planting season in Vegas! This year, you could see more than flowers blooming and vegetables growing. Getting the kids in your life interested in gardening has so many benefits, you’re going to wonder why you haven’t done it already. 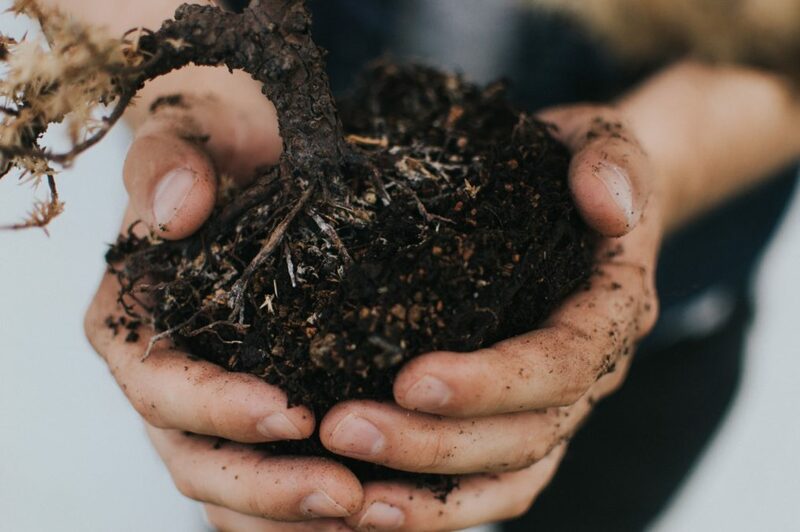 Whether you’ve got a green thumb or you’re getting your hands dirty for the first time, gardening is the perfect way to share some quality time, have a ton of fun, and see your little one learning something new. Gardening creates so many teachable moments. As kids go through the process of planting seeds, watching them sprout, watering their garden, and watching flowers bloom and veggies ripen, they’ll learn about responsibility, patience, and delayed gratification. It’s also the perfect excuse to get kids away from screens and outside in the fresh air; and while they might not be so keen on it at first, the fact that they’re allowed to get dirty and messy and noisy in the garden will change their minds in a hurry. Finally, growing their own veggies and herbs is a great way to get kids excited about healthy eating. Studies have shown that kids are more likely to eat fruits and vegetables if they helped to grow them. Gardening is a great opportunity for kids to learn patience, but we don’t want them to get totally discouraged right at the start. Here are some plants that are hardy, quick to grow, and easy to care for so that even the most inexperience gardeners will be sure to see some exciting progress. Sunflowers – it’s hard not to get excited about a flower that grows taller than a person! Your little one can measure the flower’s growth against their own height each week, and at the end you can harvest the seeds for a healthy, crunchy snack. Snap Peas – these grow quickly, and they’re a sweet snack that kids can eat right off the vine. Radishes – these little root veggies grow fast, from seed to ready-to-eat in less than a month. They also come in colorful varieties. Marigolds – these cheerful yellow and orange flowers are as sturdy as they are pretty, and can survive pretty rough handling by not-so-gentle gardeners. Pumpkins – these are the perfect long-haul gardening project for kids. They can watch it grow all summer and enjoy the reward of a scary jack-o-lantern for Halloween. If your kids do develop a greater interest in gardening, help them to keep it going. The Springs Preserve has gardening workshops often where they can expand their knowledge. You can also take a guided tour of their botanical gardens with an experienced garden and learn about a wide variety of plants and how to care for them. Or, encourage your little one to call on one of Southern Nevada’s Master Gardeners for advice on growing their garden.